We have spent a lot of time and research turning our workspace into an inspiring, relaxed and effective place to work. From the actual layout of our office, to the photos in the frames and the layout of the desk in the meeting room, everything has been done for a reason. It should come as no surprise that your work environment has an impact on your approach to work and how you actually go about it. There has been a lot of research into the effects of the workspace on work and some surveys have shown that ninety-three percent of business professionals would describe their workplace as cluttered or messy and a further thirty-three percent go on to admit that their workplaces are so cluttered and poorly designed that it has negative effects on their productivity and morale. So, a poorly designed office is a lot more than an eye-sore, it has far reaching effects that will have an impact on your work output. 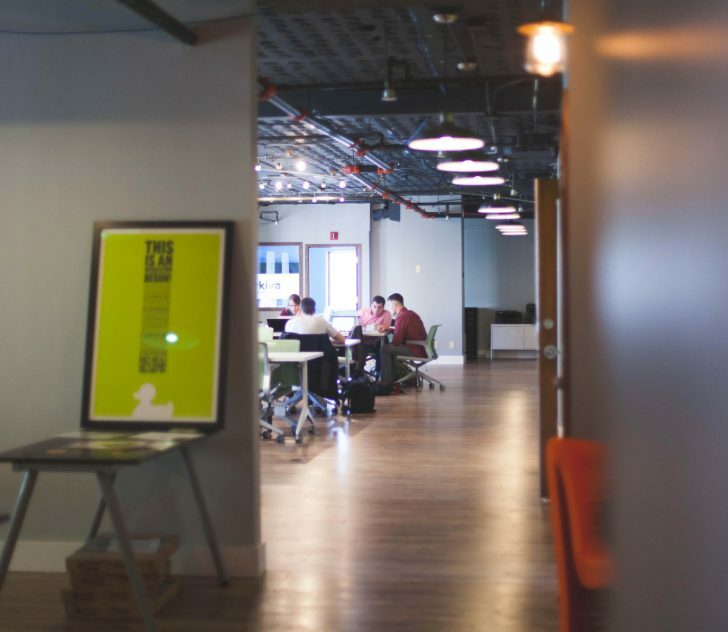 A neat, presentable and well-designed office could not only affect your work approach and productivity but could influence clients or customers that see it when visiting your business. How would you go about improving your workspace with a new and inspiring design? There are a quite a few things to do and they include changes as simple as creating well-placed office partitions, properly dividing your workspace gives you the right amount of personal space and can allow to you work efficiently without distraction if need be. 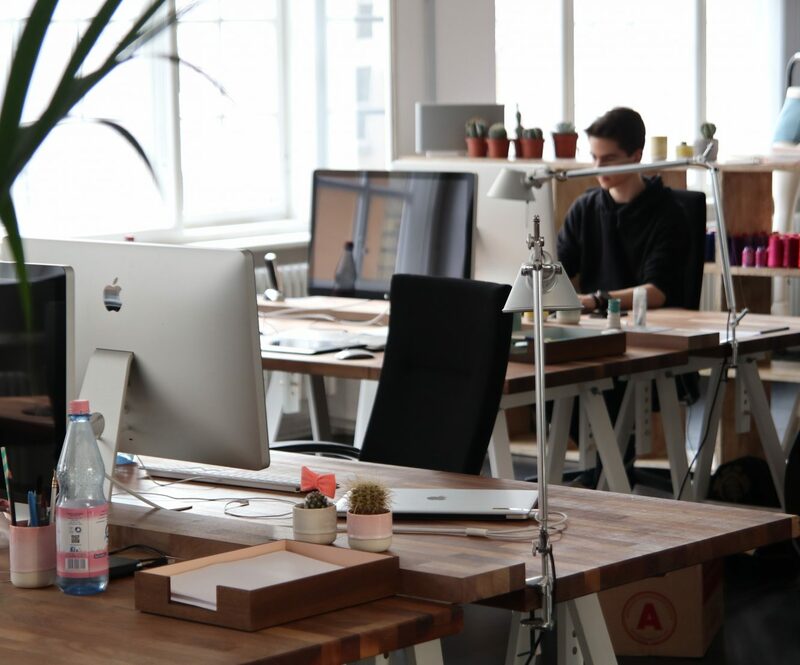 Changing the layout of your office is also a good idea, looking at the same environments day in day out is sure to get boring and repetitive after a while, making your workspace dull and unexciting. This has an effect not only on you but also on potential customers that continually see the same layouts. Why not improve your productivity and environment as well as catch the eye of customers by incorporating a fresh and modern design to your workspace? Your desks, chairs and workstations can also be enhanced to change the way you work for the better. Something as simple as the wrong chair or the wrong desk can have severe impacts on your work. With a customised workstation and other items of furniture you can ensure that everything you need is exactly where you want it to be, making your work that much easier to do. Changes to your chairs and workstations although simple, can be advantageous to your work; bigger and better changes can include modifications to the building. 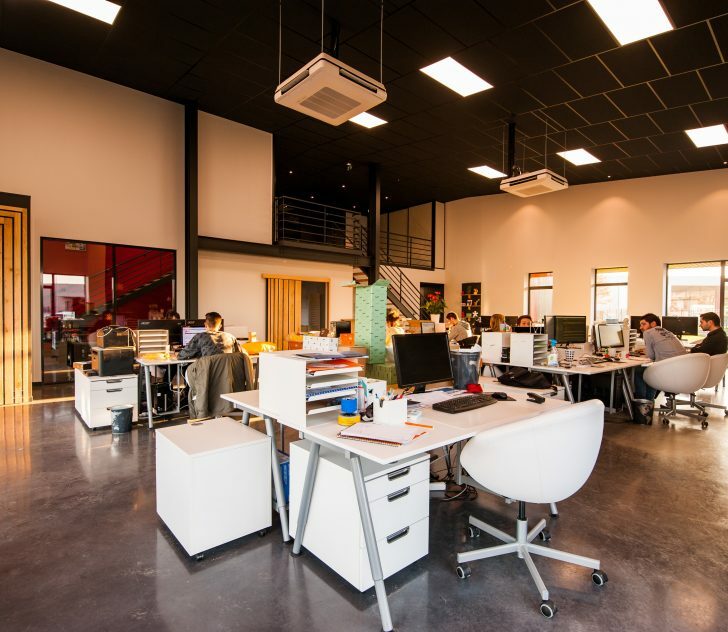 Take ceiling height for example, the height of a ceiling can affect how you feel at work, from feeling trapped and confined to feeling comfortable and free. Whilst making changes to your ceiling you could also address any issues you might have with exposed pipes or any unsightly features. With a tailored design for you office you can brighten up your workspace, open up the way you work and change your overall approach to it. Examples of customised workspaces can be seen on WhereWeDesign, the examples available show the various changes you can make to improve your workspace. You can try something as simple and effective as changing the colour of you workplace. Experiment with different colours or alternate them regularly to refresh your work approach. Not only does colour choice have an impact on your mood, it has been shown to affect productivity. Workplace designers now create workspaces with the effects of their colours in mind, knowing that they have more than just an aesthetic effect. It has been shown that bright and sunny colours create a cheerful feeling while dull and dark colours can create a feeling of doom and gloom. Having a bright and sunny colour can have a positive effect on your work but as mentioned before it can get boring and repetitive after a while after you spend many hours working in the same place. Try using varying shades of the same colour instead of blocks and experiment with multicoloured workspaces. The positive feelings the right colour choice will have on you will not end with you but will be experienced by customers or those visiting your workspace. Here are a few of the effects different colours could have on you while at your workspace, it could be helpful to take note of them and try using them to see how they inspire you while at work. The colour yellow has been shown to increase concentration and calmness, and its relationship to the sun can create a feeling of warmth and cheer. Blue is a colour that will have relaxing effects on you and make you feel agreeable and satisfied, freeing you up and allowing you to have a refreshing approach to your work. Pink has been shown to increase feelings of tranquillity as well as calmness which can soothe you on a particularly stressful day. For every positive colour there is there are also negative ones. Grey tends to create feelings of negativity; the darker the shade of grey the stronger the feeling. Try turning your desks and tables towards windows and open spaces and sunlight. Make your workspace feel more than a work space; do not create a confined space that could make you feel trapped. If possible, face a window that allows you to look outside while taking a break from work. Avoid a dark workspace; make use of the sunlight by installing skylights or light bulbs that brighten up your station and your mood. Decorate your station with pictures and paintings that make you feel good and inspire you at the same time. Inject some of your personality into your workspace, the more your workspace suits your personality, the more time you will want to spend there and the more it will feel like home. The office spaces shown on WhereWeDesign are perfect examples of workspaces that have clearly been tailored with the interests of the individual and ultimately the business in mind. 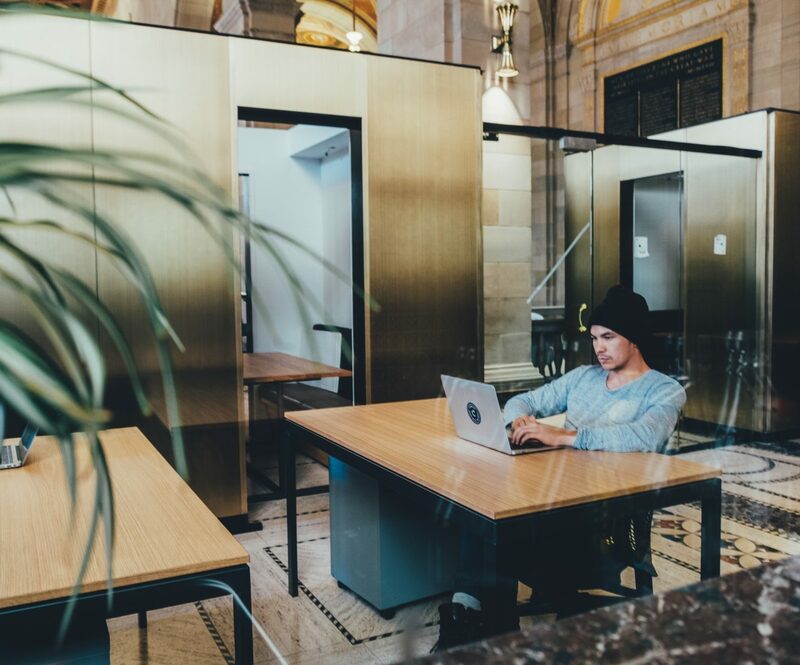 If you are feeling bored and fed up of your workspace, why not try changing it to suit your personality, it will undoubtedly change the way you work for the better.